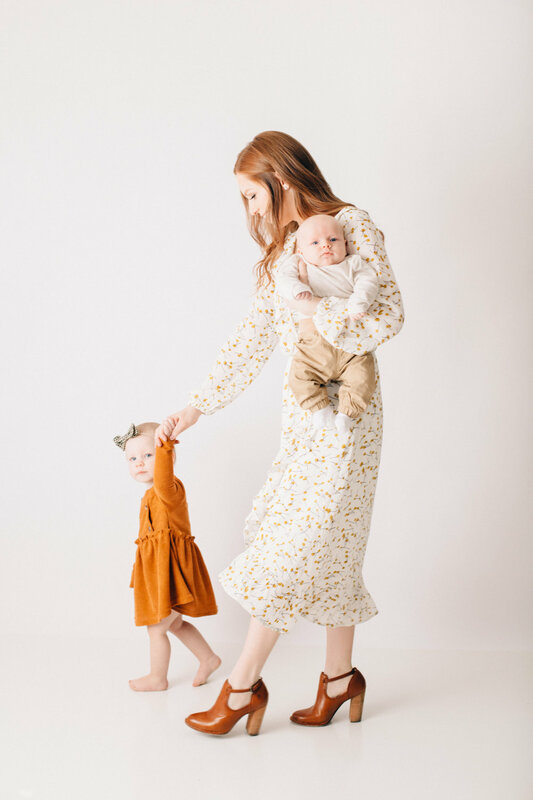 I am so excited to now be able to offer mommy and me studio sessions! There is nothing I cherish more than pictures of myself with my babies, and lets be honest that doesn’t happen too often. When you book a studio session with me I will make sure you get all of the images you are wanting with your sweet little one before leaving. Saturday February 23 I will be doing mommy and me mini sessions at my home studio in East Mesa. Please email me at sammillerphotos@gmail.com to claim your spot and for any other questions.